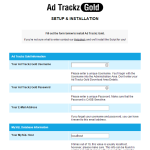 Ad Trackz Gold has been designed to be relatively easy to install. Follow each step carefully, double checking as you go and it should work for you. FTP into your website and navigate to your home directory. Create a folder called “adtrackzgold” or “track”. You can call it something else but be sure to remember the name of this directory. CHMOD this directory to 755. In case you get an Internal Server Error (Error 500) when you run the Installer change the folder permission to CHMOD 777. But this is usually not needed. Upload all the files including the folders to the directory you just created. Now you have to run the installation script and set all the variables. 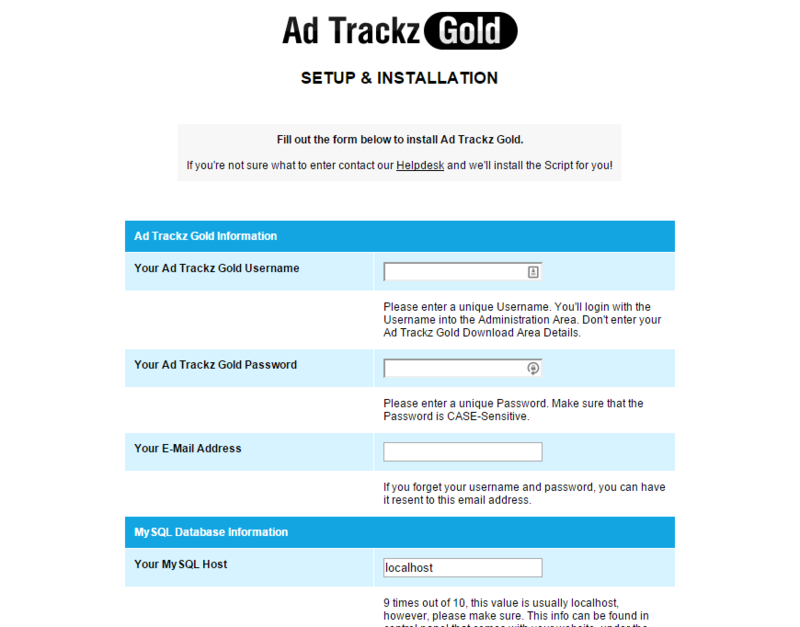 Ad Trackz Gold will walk you through setting all your variables. 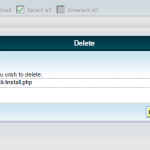 Once you have succesfully completed the installation, it is recommended that you delete install.php from your Ad Trackz Gold directory. If you don’t, anybody can run install.php and wipe out all your data. And that’s all there is to it. You are finished. Once you installed the script it is recommended to setup a test campaign. The first click on a tracking link may result in an error message. This can happen because the IP Address Database will get updated in the background. Wait around 3-5 minutes until the update has been completed and everything should be working fine.